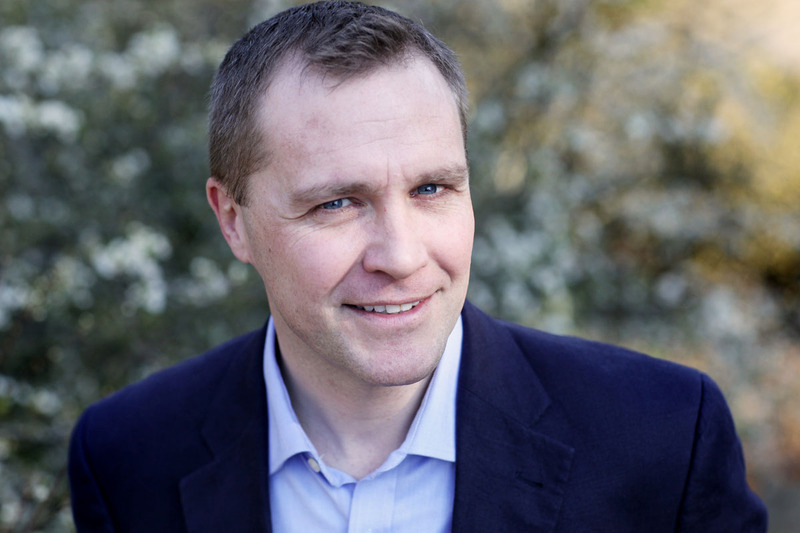 Richard qualified from Guys Hospital in 1999 and completed his vocational training in Oxford. It was during this first year when he began to wrestle with his conscience; it was a daily struggle to justify why patients should see him and not someone else more skilled, more experienced or just better at restorative dentistry. He quickly decided that the only meaningful answer was to get trained to such a level where he could feel his patients were getting highest quality treatment, value for money and were in an honest, safe and expert environment. Seven more years of intensive training followed the six already completed. This took place at The Royal London Hospital, Kings Dental Institute, Guys Hospital (again), Liverpool and St. George’s Hospital. 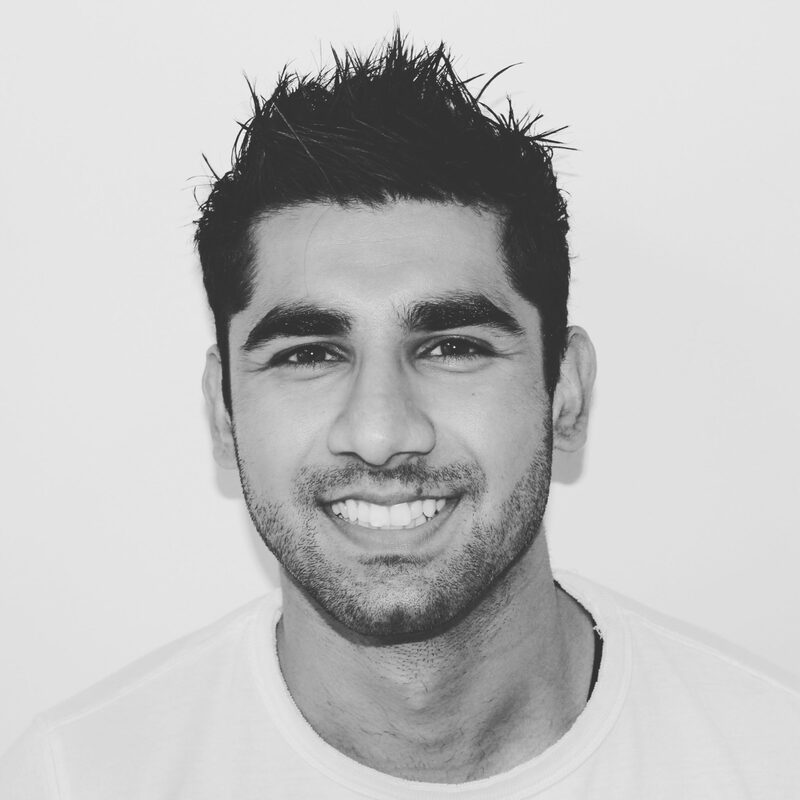 Richard became a Consultant in Restorative Dentistry and a fully registered specialist in Restorative Dentistry, Endodontics, Prosthodontics and Periodontology in 2007. He works with a week split between being an NHS Consultant and a specialist private practitioner. This keeps him on the forefront of dentistry, always using the latest materials, techniques and evidence. He is an examiner for specialist exams for the Royal College of Surgeons, educational supervisor for junior staff at St. George’s Hospital, co-founder and clinical lead of The Aspire Dental Academy. He lectures all over the UK to general and specialists regularly with several appearances at specialist societies planned over the next twelve months including the British Society of Prosthodontics, British Society of Restorative Dentistry and the British Dental Association amongst others. He is completely committed to set and maintain a standard of skill, empathy, knowledge and compassion amongst those he is invited to teach and believes his, and all, patients deserve nothing but the best. Richard always had the intention of running the best post graduate courses he could but knew this cannot be done alone. After running over 300 hands on days and giving well over 1000 lectures he was lucky to be able to team up with Raheel. 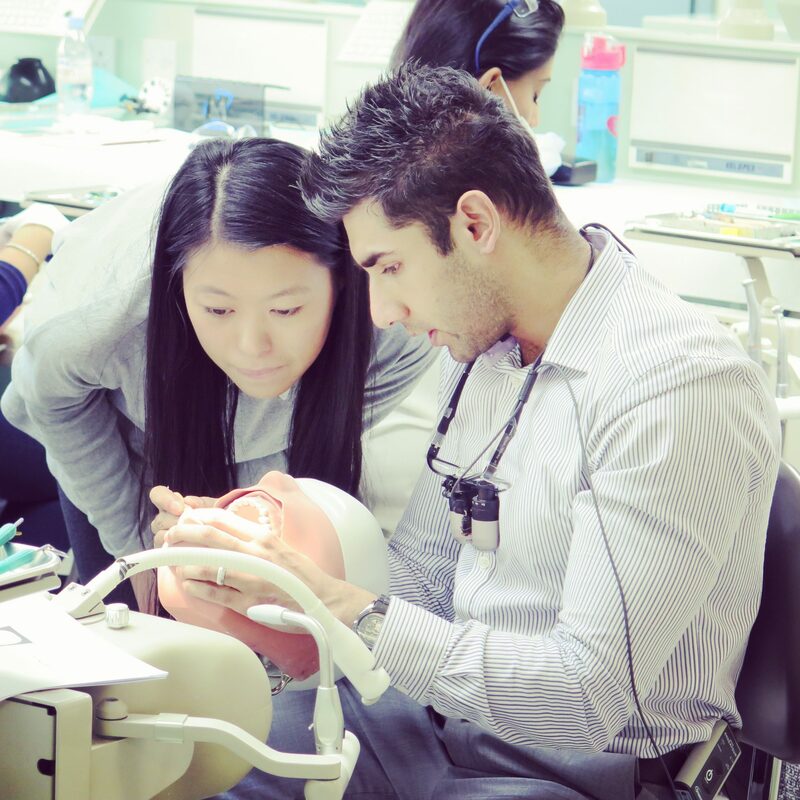 Together they compliment each others skills and quickly realised they could produce training and educational opportunities for dentists of the highest standard. 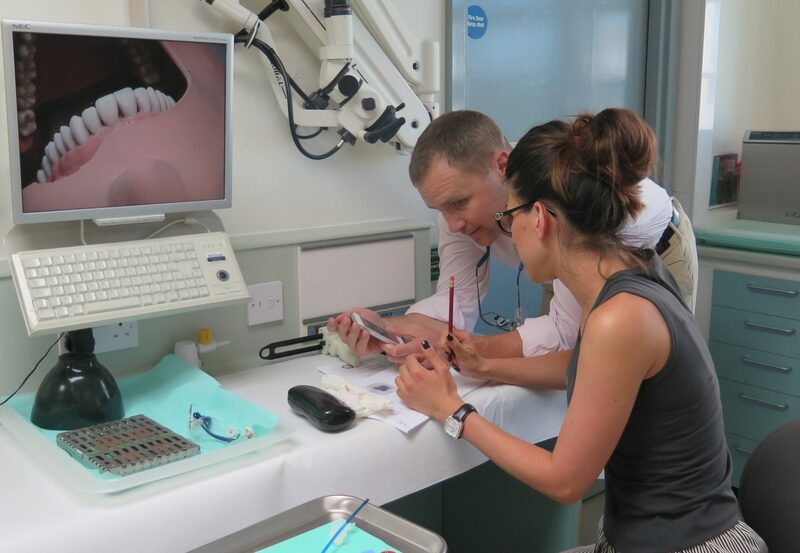 With a no compromises approach, with personal tailoring and always going the extra mile for delegates Richard could see that Raheel with his superb clinical knowledge, skill and passion for dentistry was the perfect partner and Aspire Dental Academy was born. Aspire will grow without ever allowing any drop in quality, as quality in education is its very foundation. After graduating with Honors from Biomedical Sciences, Raheel qualified as a dentist from King’s College London, having won multiple awards as a student. In 2009, he won student clinician of the year and was 1st runner up in the UK finals. He also won the UK Dentsply/Ceram.X Case Contest in 2010, amongst many others. Raheel graduated receiving the prestigious ‘Academy Of Operative Dentistry’ Award. He has also won awards since graduation. Raheel had his first publication in ‘Aesthetic Dentistry Today’ as a final year student and has since been published many times in several journals including the Journal of Oral Implantology, International Journal of Dentistry, and the Journal of Craniofacial Surgery. He has also been interviewed in ‘Dentistry’ magazine and appeared in BDJ, BDA News and Dentistry.co.uk. He prides himself on good quality dentistry and believes that dentistry can be predicable if one can be taught how to transmutate what the eye perceives and the mind visions into what the hand can deliver. Raheel is a firm believer in post-graduate training. His vision for the way dentistry should be taught together with his frustration at the lack of good quality hands-on post graduate training available in the UK gave him the vision to set up a post-graduate training academy that would deliver the best hands-on training, with no compromises in the quality and delivery of teaching. He had attended several courses taught by Richard Porter who had inspired him to take his dentistry to the next level and he could think of no one better than Richard to team up with to create The Aspire Dental Academy. Raheel’s academic ability, clinical skill and business acumen together which Richard’s clinical and academic mastery, enthusiasm and drive to be the best has taken Aspire to the forefront of post-graduate training.